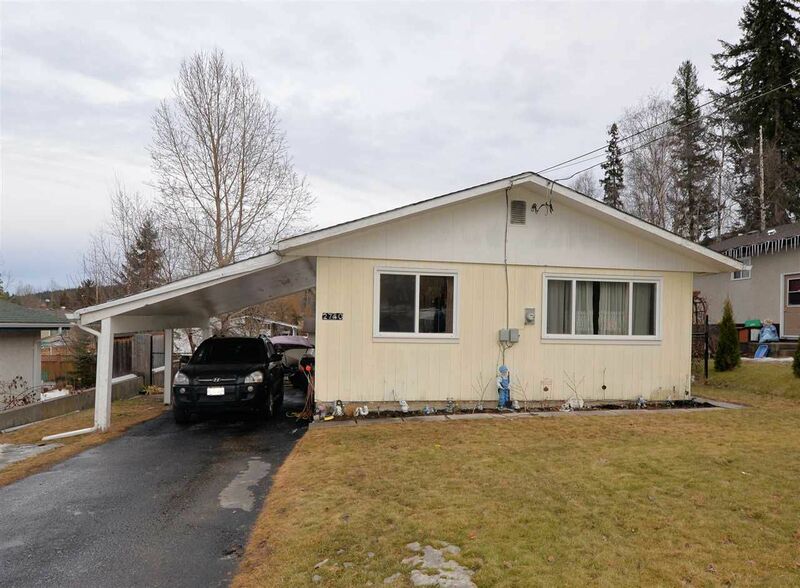 This nice, clean home with 3 bedrooms up and newer kitchen is in a great prat of the Upper VLA and has a huge private yard. 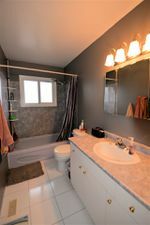 Lots of updates include many newer Low-E vinyl windows, furnace, hot water tank, paint and flooring and more. Basement has big windows that let in lots of light and is wide open for your finishing's or to be set up as a suite.